Just starting to learn Google Earth Engine. Sorry if this is covered elsewhere but I couldn't find a tutorial or post about it. 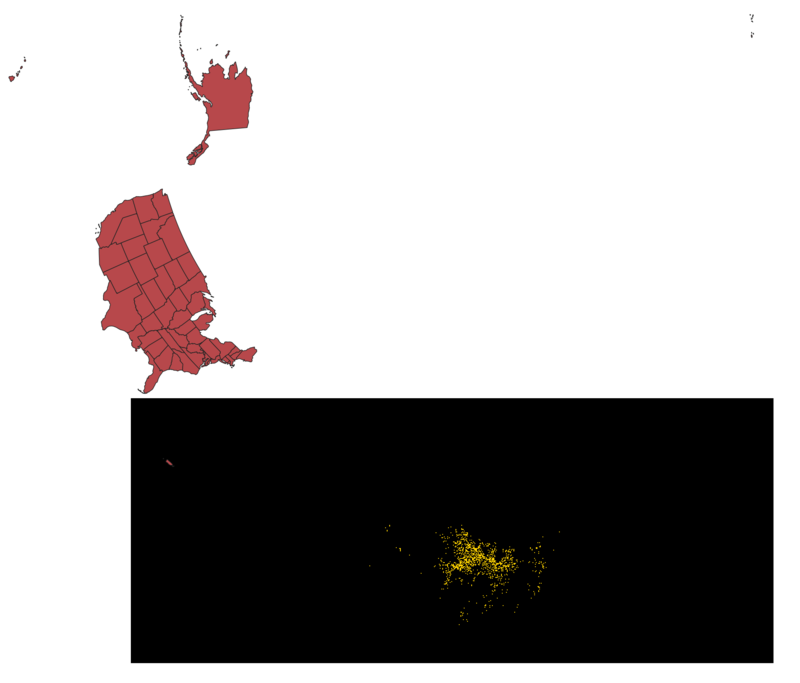 I'm doing a pretty simple image export, but when I load the TIFF into QGIS later (to add state boundaries, etc) it seems to have an incorrect coordinate system and doesn't match up with other shapefiles. It's worked with another dataset so not sure why this one is off. You can explicitly set the CRS of the export image by using the crs argument. That should theoretically solve the problem. Not the answer you're looking for? Browse other questions tagged coordinate-system google-earth-engine or ask your own question.